Many people often underestimate the importance of the right food and nutrition has on our health. A lot of people start their healthy eating journey in January to help them start their year fresh, shift a few extra pounds and start to feel better after indulging over the Christmas period but sustaining these changes takes dedication and will. There are multiple benefits that eating an abundance of different nutrients has on your body. Swapping your high carbohydrates, sugars and fatty foods for whole nutritious foods will have a significant effect on your body, health and mood. Whole, nutritious foods are packed with nutrients that are lacking in processed, refined foods. Although our genes contribute to our health, our lifestyle factors also have a massive impact. These include our physical activity, our stress levels and our nutrition. Studies suggest that having a diet of nutrient dense foods can reduce the risk of ageing, reduce the risk of chronic disease (obesity and type 2 diabetes), aid hormonal balance and consequently boost your mood. Processed foods are often carbohydrate dense and high in sugar. This may lead to spikes in blood sugar levels, followed by a rapid decline, leaving us feeling sluggish and tired which can negatively impact our mood and our ability to carry out tasks throughout the day. You can replace these high sugar foods with snacks such as nuts, full fat yogurt and hummus with vegetable sticks. These snacks are not only lower in sugar but contain a variety of nutrients that have many functions in the body. Some of these include vitamins, minerals, fibre, fat and protein which are essential in your diet. These nutrients help improve health, aid satiety and stabilise blood sugar levels. So why should vegetables play such an important role in our lifestyle? They are not always a food of choice by everyone but it essential that you provide your body with at least 5 portions of this source each day as they contribute to your health and well-being. 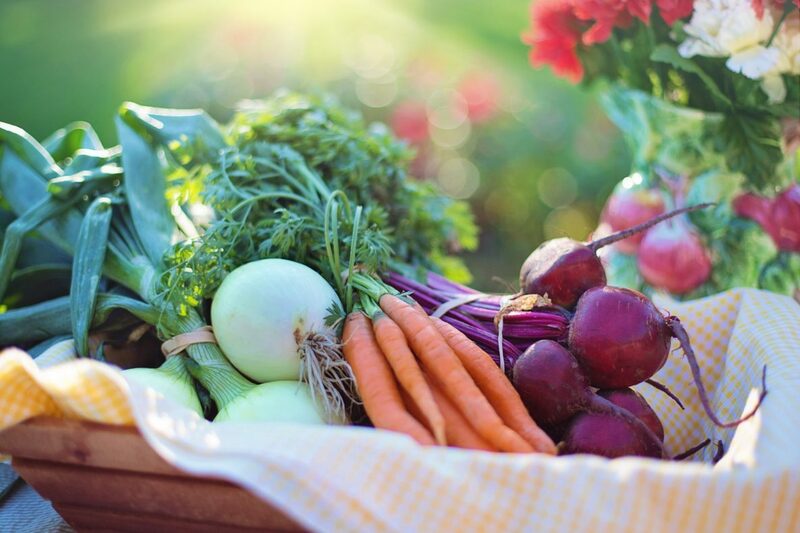 Vegetables are not only a source of vitamins and minerals but they contain complex carbohydrates, which help to feed the trillions of bacteria in our gut boosting our digestive health and our immune system. Although there is a controversy on how much fat we should be eating, the benefits of healthy fats otherwise known as omega 3 have been scientifically proven to improve our health at a cellular level. Omega 3 helps to restore the cell membrane, enabling nutrients to enter the cell and toxins to be excreted. This can help reduce the risk of chronic inflammation and disease. Omega 3 can be found in oily fish (salmon, mackerel), avocados, olive oil, nuts and seeds. Fuelling your body with whole foods that have been scientifically proven to boost your health will help to support insulin regulation, reduce inflammation, optimise digestion and may even promote fat loss helping your body to function at your best. Never underestimate the importance of food and nutrition.